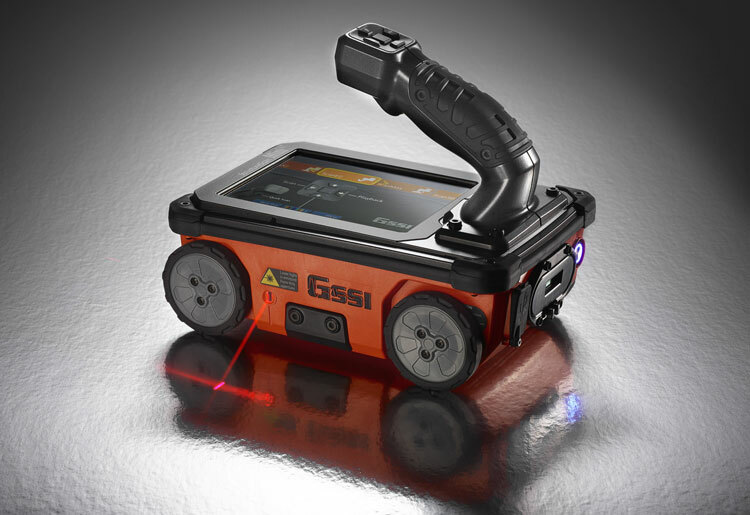 GSSI, a manufacturer of ground penetrating radar (GPR) equipment, launched a new video series as part of its GPR training academy. The video series features short and informative videos focusing on individual product lines to help users through frequently asked questions. Getting Started – Simple steps to get the StructureScan Mini XT up and running. For more information about GSSI visit https://www.geophysical.com/.